Do you have a car that might have been started by another shop and can’t find anyone that’s willing to take it over? Often it is that last 10-15% of a project that presents a real challenge and requires skill and experience. We have the expertise and problem solving abilities it takes for project completion. Give us a call, we’d love to see what you have and would like to see it finished. We will paint anything! Experts in multiple paint techniques such as: candy paint jobs, metal flake, collision repair color matching, technical masking and blending, air brush, pinstriping, lettering and leafing, gold, copper, silver, etc. Mother of pearl for automotive or custom application. No project is too big or too small! Our shop is equipped with all the necessary tools for even the most complex shapes and metal forming. Rust repair, frame and body building services, tig, mig, and O/A welding onsite. We can make it as radical or as original as you want it! If you want your vehicle’s top chopped, or the body restored to its original glory, we have got you covered. We will work with insurance companies and adjusters on classic car insurance claims. We can straighten your vehicle up to ride tight and stop right! Replacement of bushings, struts, ball joints, control arms, sway bars, shocks, leaf springs and more! If your preference is riding low or lifted up high, we can accommodate any style suspension! Complete air ride suspension, coil over, hydraulics and lift kits installations available. Full automotive wiring and electrical upgrades for vintage to new cars. Hidden high-power stereos and electronics for vintage cars. New wiring harness installation, instrument panel repairs and trouble shooting of electrical issues available. Complete automotive restoration services means that we can take care of anything from the roof line to the tires and everything in between! All years upgrades and customization. 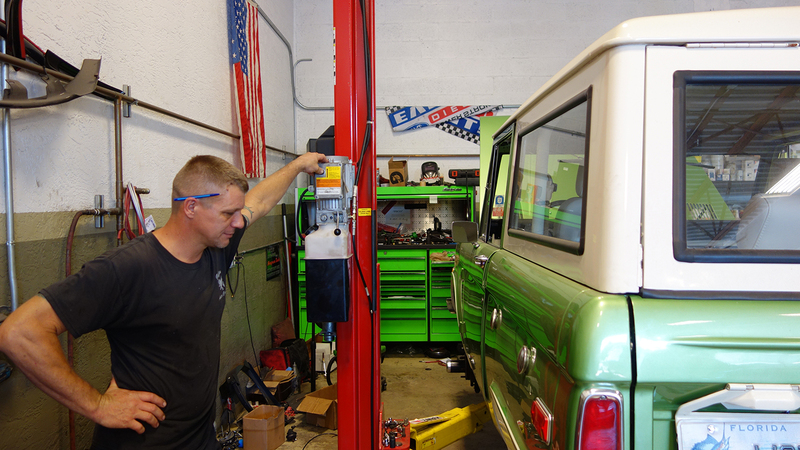 Specializing in classic vehicle service and routine maintenance, we can keep that classic of yours, were it belongs: on the road to happiness! It is just a important to be beautiful on the inside as it is on the outside! Our interior repairs & upgrades include: seats, carpet, dash, door panels, headliners, rag tops, wind-lacing, window felt, weather stripping and more! Custom themed designs or original condition interior restorations available. If you can dream it, we can build it! Do you have an idea for a unique light fixture, coffee table, sculpture or any other random design piece? Our creative team loves to take on eccentric art projects! We love to be creative with just about anything. Just taking a look around our shop, you can see our attention to detail and some artistic elements that we created. Let us create a work of art for you. We do not limit ourselves to all things automotive. We also want to make sure you think of us when you have basic needs for your vehicle. 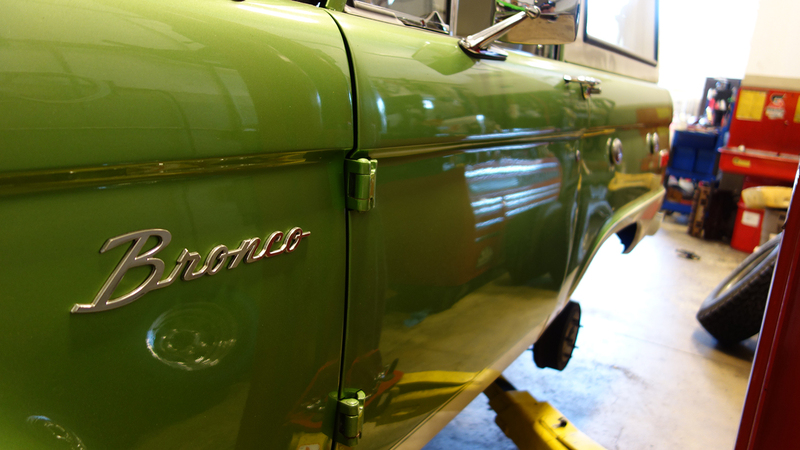 It’s always a good idea to bring your classic car in for a check up, even just to check the fluids, basic brake inspection, tire rotation and routine scheduled maintenance. 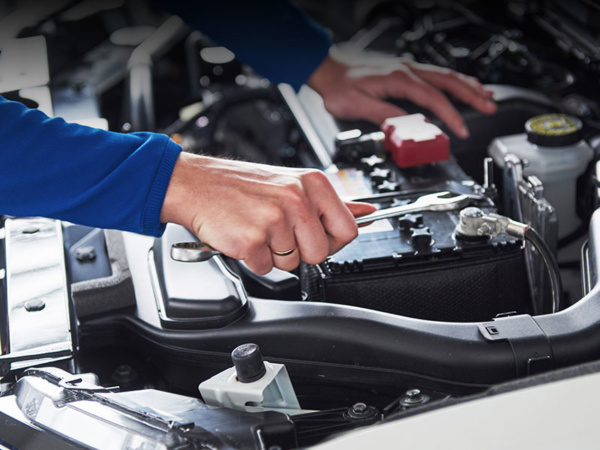 We’re always here to make sure your car in running in top shape! – AUTO BODY PERFECTED BY GRIFFIN AUTO CARE, INC.
We are a full service restoration shop specializing in vintage and high-end vehicles. From building the car from ground up to maintenance & repairs, there is no job to big or too small. We can do it all! 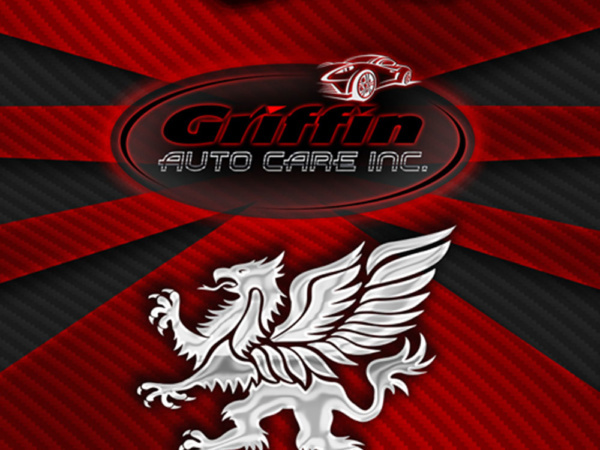 Griffin Auto Care, Inc. is a family owned and operated business filled with positive people that are passionate about bringing life to your project! You can be confident that we will treat your car like one of the family!